2 NEW VOICES VERY EASY ON THE EAR. 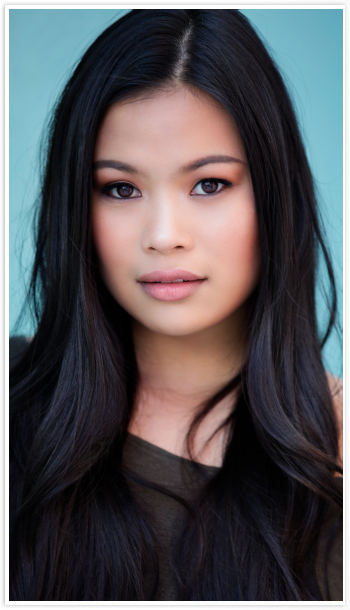 Although only in her early 20’s Grace has already chalked up a stack of experience in the performing arts world. A natural born entertainer, Grace spent years studying ballet and then got her first big break at just 18 when she landed the role as the presenter and face of the channel ‘ABC3’ (now ‘ABCME’). A highlight of Grace’s presenting career was interviewing Zac Efron, who referred to Grace as “Trace” (a nickname which thankfully did not take off). 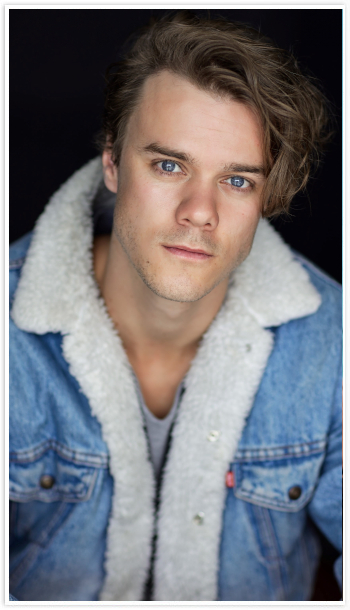 Barton (or Bart if you’d prefer) has also been an extremely busy perfomer since graduating from the Victorian College of the Arts in 2014, landing a range of significant roles on stage and the big and small screens. However it’s in th realm of voiceover where Bartcombines his big voice and solid acting chops, which got this young man noticed by RMK. *As a junior Bart was a prolific tennis player, cracking the top 10 in Australia and was sponsored by major tennis brand Babolat.